It is with sadness and love that we say good-bye to Greg Rees of Cochrane, Alberta, who passed away on Monday, April 23, 2018. Born on June 5, 1956 to Avis and Daniel Rees in Calgary, Greg was the youngest of three sons. Greg joined the Calgary Fire Department in 1980 and retired as a captain after 28 years of service. He was respected and admired by his fellow firefighters and officers throughout his firefighting career. He also found it very rewarding to be a dive rescue instructor. Greg was the first Calgary firefighter to participate in a work exchange in Melbourne, Australia. During his time in Melbourne, he discovered a love of waterskiing. 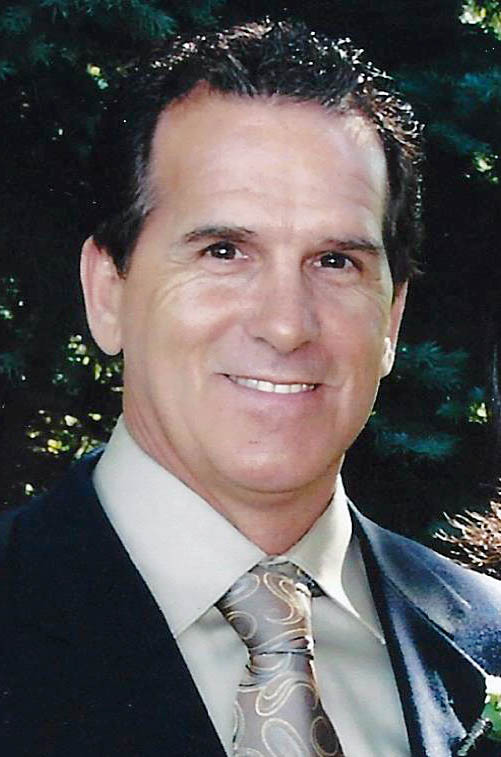 Greg was a gifted athlete with a lifelong passion for track and field. He competed all over the world in the World Police and Fire Games. A highlight was a record breaking, gold medal win, in the decathlon at the 1997 World Police and Fire Games in Calgary. Greg made many good friends that he stayed in touch with after the games. Greg loved travelling and after meeting his true love, Norma, they had many wonderful tropical vacations. He also loved music and dancing and with Norma, spent many enjoyable hours on the dance floor. Another interest was hot rods and Greg especially enjoyed the spring hot rod run, concert and dance in Sandpoint. He will be remembered for his sense of fun and adventure. He is survived by his wife, Norma Espersen, his mother Avis, children; Shane (Angie), Shannon (Andrew), Shelly, his brother Colin (Donna) and his stepchildren; Krista (Karl), Brett (Rawnie) and Brody (Katelyn). Grandchildren; Raina, William and Wesley, step-grandchildren; Sienna, Isabel, Konner, Caden, Nolan, Scarlett, Easton and Briggs. Greg was predeceased by his father Daniel and brother Byron. I’m very sorry for your loss Norma and family.I hope in the days and weeks to follow you can find comfort in all the joyful memories you shared. My deepest sympathies to you, Norma, as well as to Tom, Cindy and all of Greg’s loved ones. I never had the opportunity to meet him but I know, if you chose him, Norma, he was a worthy fellow indeed. May peace be with you and your family. My condolences to Norma and everyone in Greg’s family. Greg was my and my brother’s first track coach, and was extraordinarily encouraging, patient and generous with his time. His enthusiasm and love for track was contagious. I’ll especially treasure memories of our training camp in Las Vegas in 2005 when Greg was expert in finding us the best ham & eggs after a gruelling morning training (and he’d be running too, fresh off a knee surgery!). A truly inspirational and lovely person. 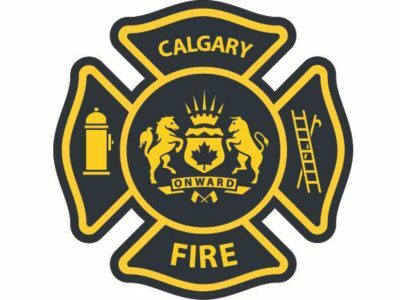 Our sincere condolences to Norma and the Rees Family on the passing of “Brother” Greg from all of us in the Calgary Fire Department Pensioners Association.